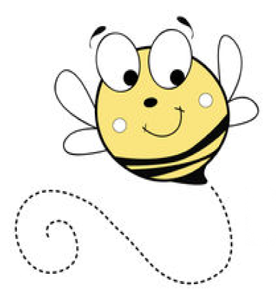 Busy Bee will discuss with you your requirements, find out how your business works and discuss with you how many hours are needed in order to ensure your bookkeeping runs efficiently. A cost effective package price will then be provided. Bookkeeping duties need to be carried out regularly in order to keep on top of Ledger Entry and Credit Control, the number of hours will vary for different businesses. Cost will depend upon number of employees (max. 10 employees). Please note that the Automatic Pension Enrolment Scheme needs to be setup by yourself or your Accountant. *The availability of this service is dependent upon volume of paperwork. **The availability of this service is dependent upon location. Busy Bee Virtual Bookkeeping is not a VAT registered company. Please note: An Engagement Letter will be issued to Clients prior to any works commencing. This Letter will detail costs and Terms & Conditions. Works will only commence once the Engagement Letter has been signed and returned to Busy Bee and Security/ID Checks have been carried out.